March was a record month for the Comox Valley, but it isn’t something to celebrate. 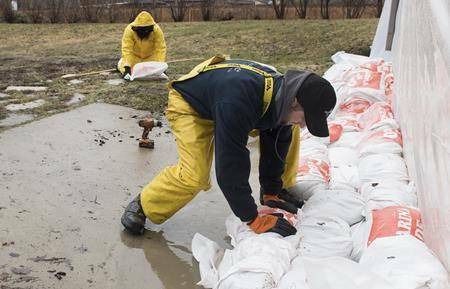 Only six days of precipitation throughout the month led to a record low of 4.6 mm of rain in March, according to data from Environment Canada. This is way below the average of 105.7 mm of precipitation for March. The average was calculated based on data from 1981-2010. Not only has the amount of rain been below average, but the temperatures have also been above normal. Environment Canada recorded an average temperature of 11.1 C last month compared to the historical average of 6.1 C.
Earlier in March, BC Hydro announced they were working in conservation mode at the Comox dam due to extremely low water levels. In mid-March, the reservoir level was 1.5 metres below average for the time of year. The rest of the province has also been suffering from a lack of rain and high spring temperatures, resulting in an early wildfire season. But with the weather expected to turn rainy for the rest of the week, here’s to hoping April continues to bring the spring showers the province desperately needs.